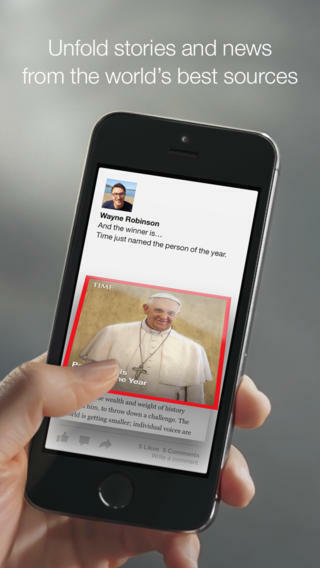 Facebook has released Paper, an app for iPhone featuring a redesigned Facebook News Feed. The app allows users to further curate “sections” tailored to their specific interests such as photography or space, as well as post statuses, like articles and comments, and watch videos. 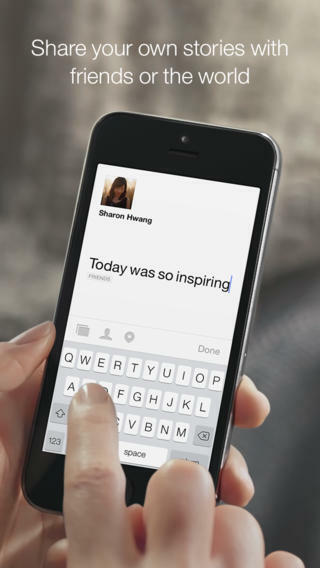 Facebook announced Paper late last week, and is currently available in the United States for iOS.